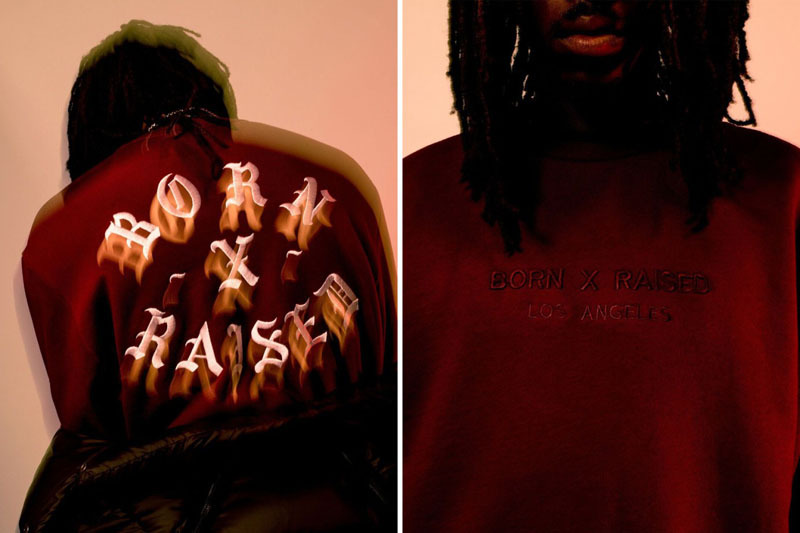 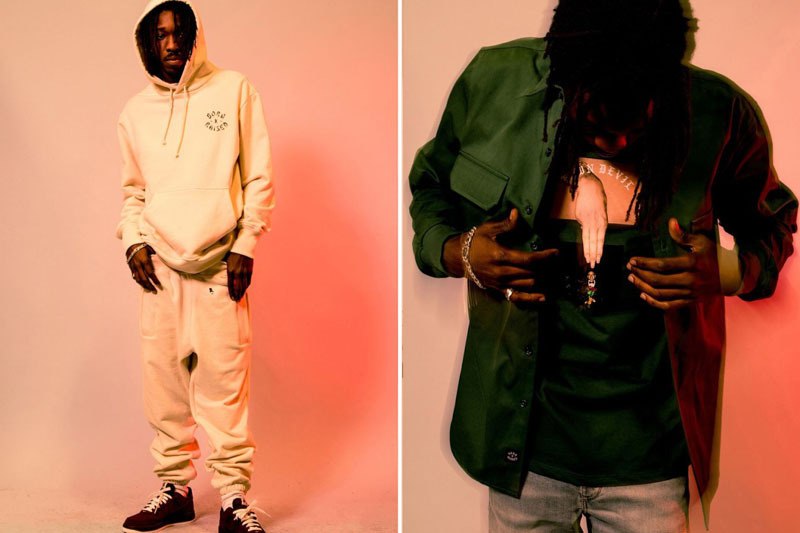 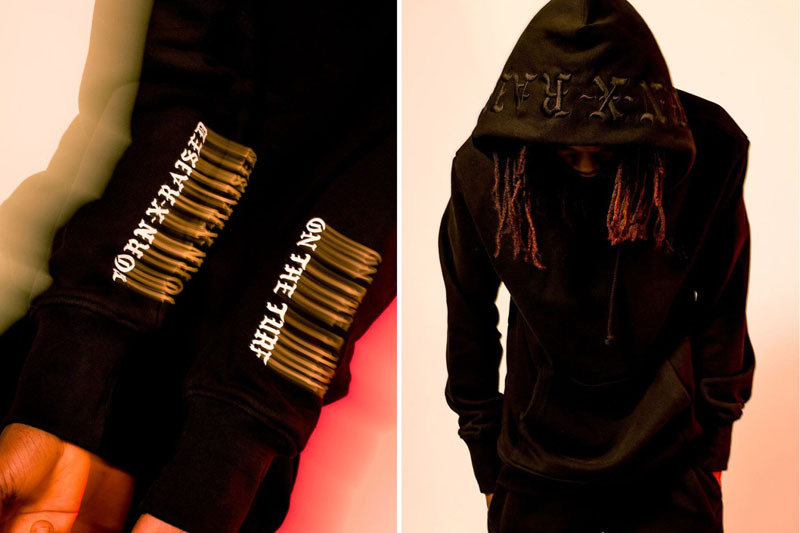 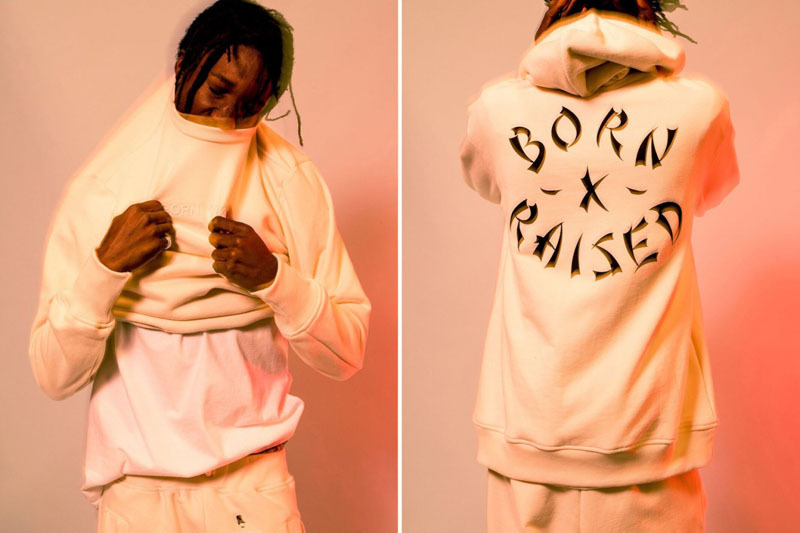 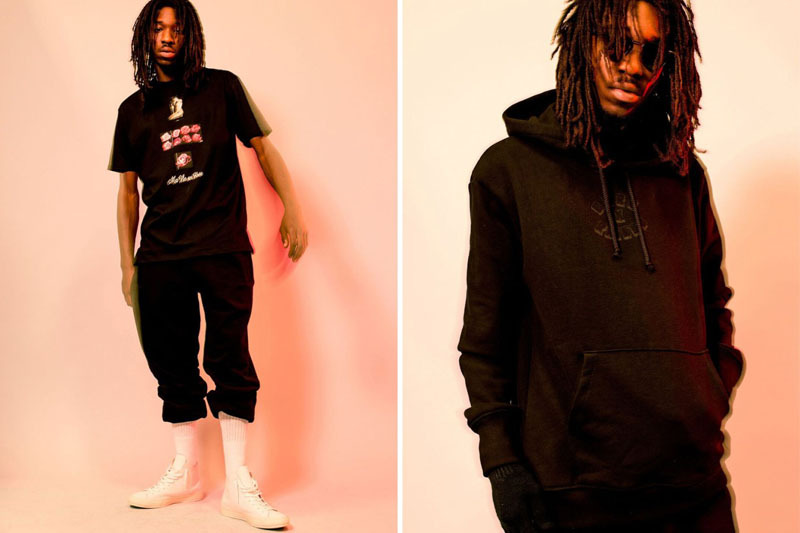 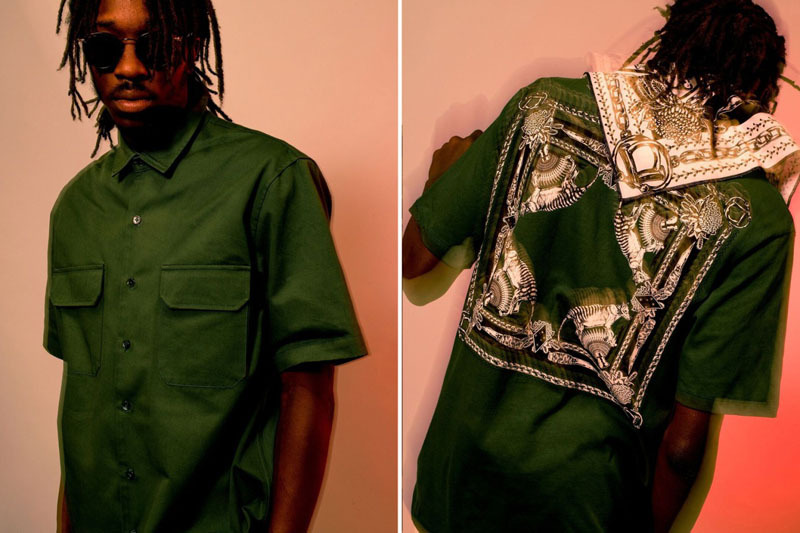 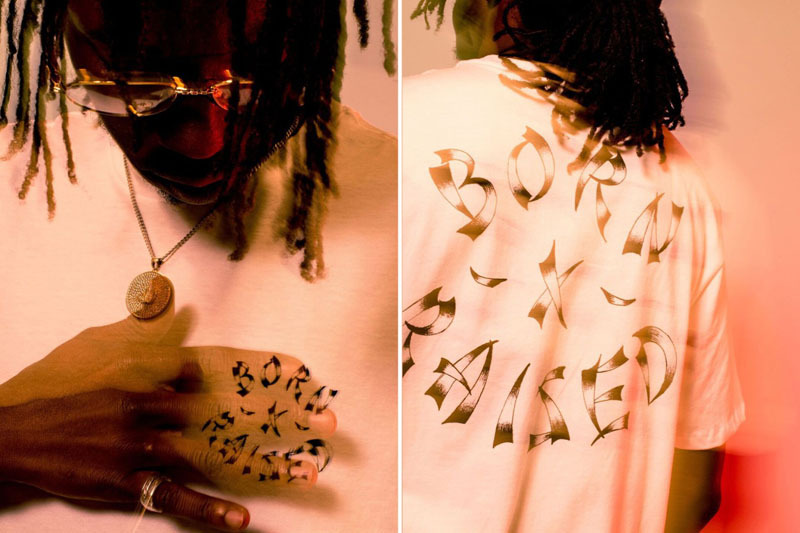 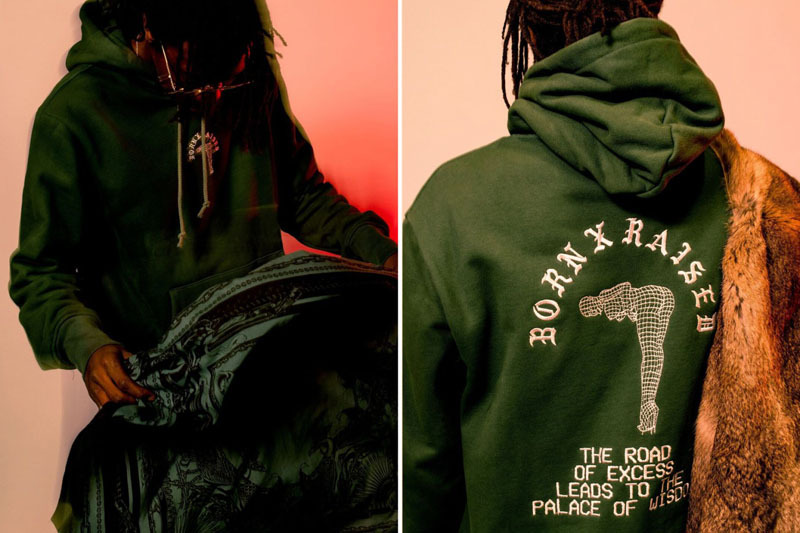 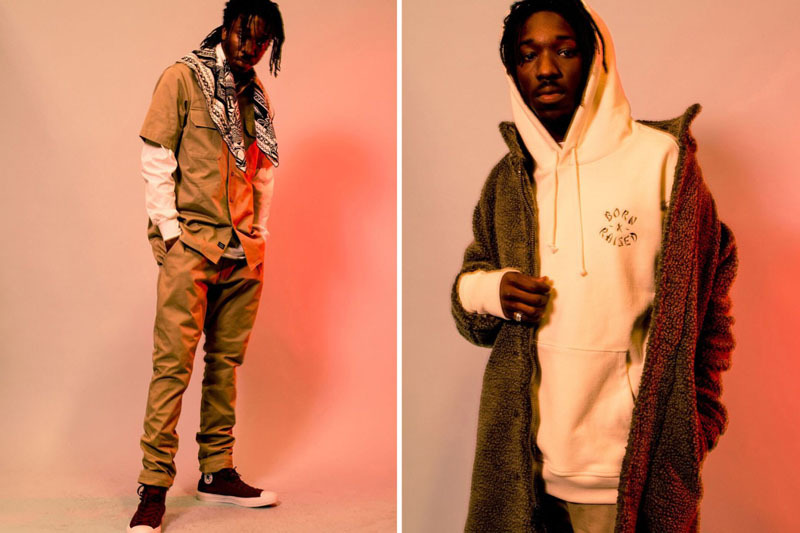 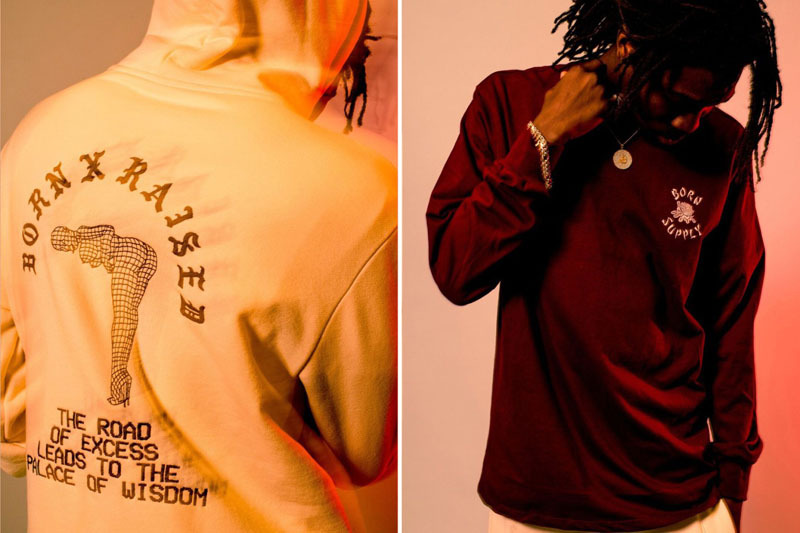 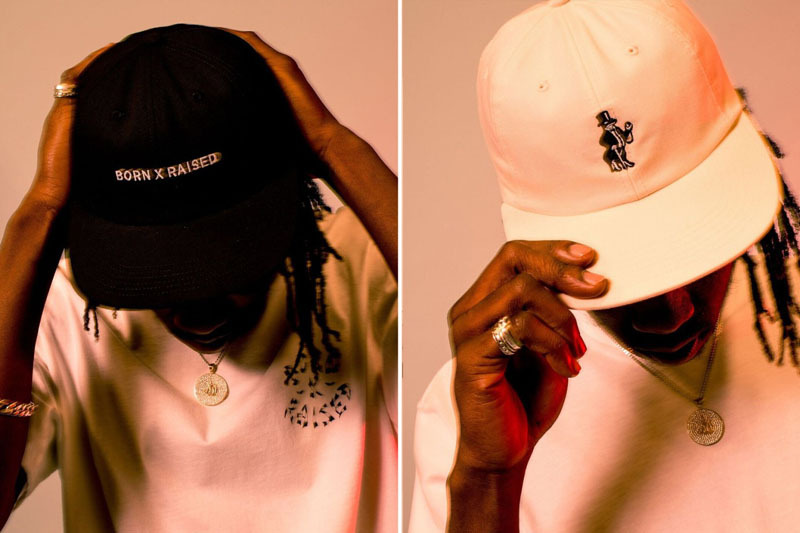 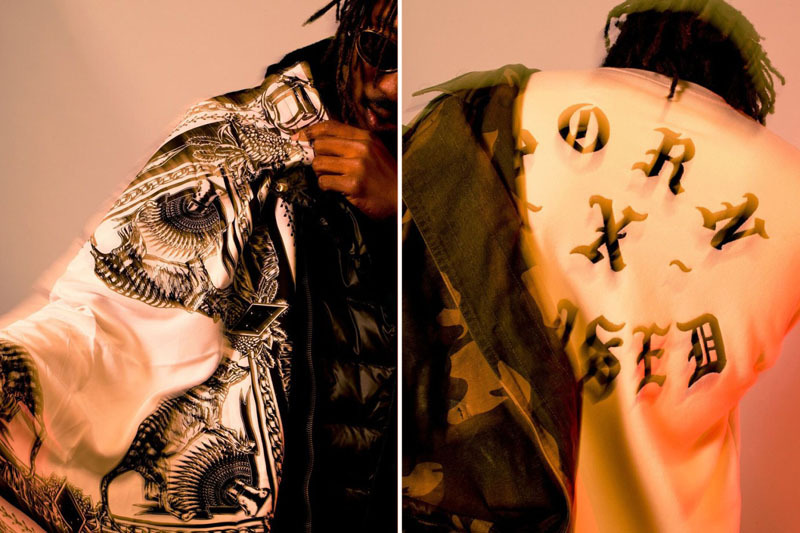 BORN X RAISED TORNA CON UN ALTRO DROP “HOLIDAY” FALL/WINTER 2016, GIUSTO PRIMA DI NATALE COSI’ SAI COSA REGALARE AI TUOI AMICI CHE STANNO A L.A. (MA ANCHE QUELLI DI M.I.). 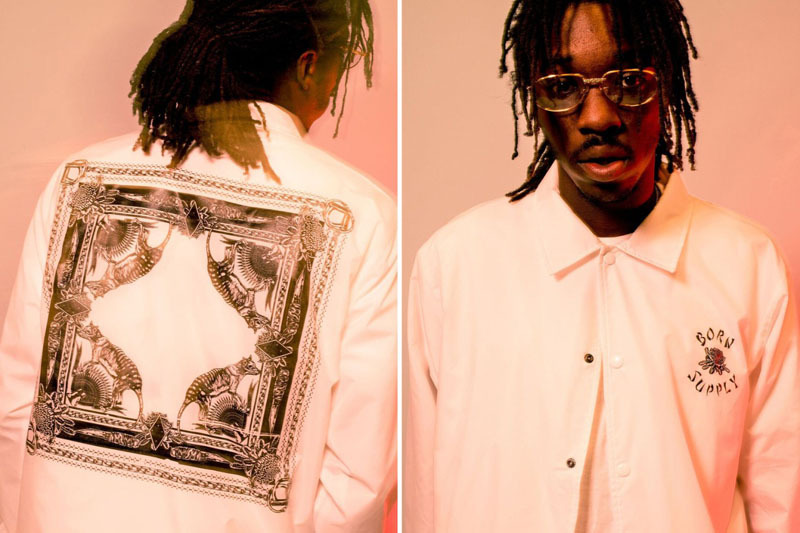 ANCHE IN QUESTA COLLEZIONE LA QUALITA’ E’ MASSIMA E RITROVIAMO LE SCRITTINE RICAMATE, STAMPE FATTE BENE E TESSUTI SU MISURA. 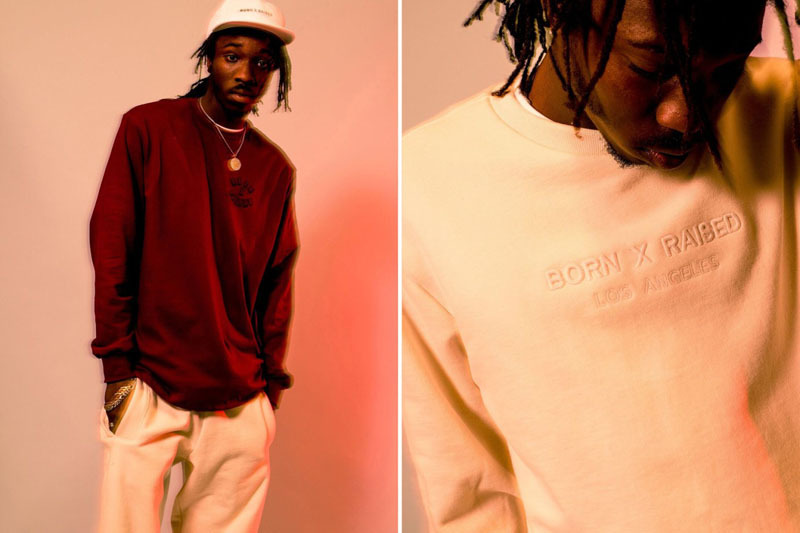 CI SONO DUE COLLABO: CON SUPPLY PER LE BANDANE E LE MAGLIETTE BORN X SUPPLY, E CON CARHARTT PER I COACH JACKET. 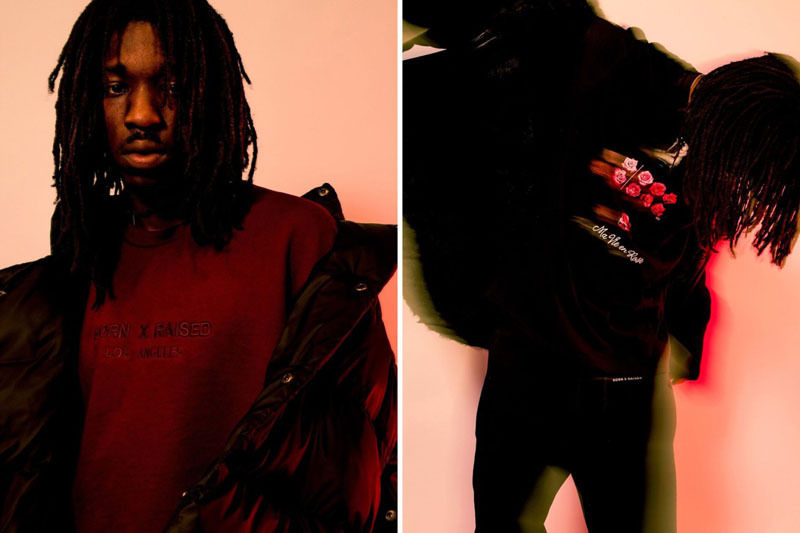 GUARDA LE FOTO MOSSE DEL LOOKBOOK E SAPPI CHE TROVERAI TUTTO ONLINE DAL 15 DICEMBRE, COSI’ SE ORDINI QUALCOSA ARRIVA IN TEMPO PER METTERLO SOTTO L’ALBERO.